Crimson Cup got even more hands on with training in 2018! Our specialty coffee consultants worked with more than 100 baristas and managers to hone their drink preparation and management skills. 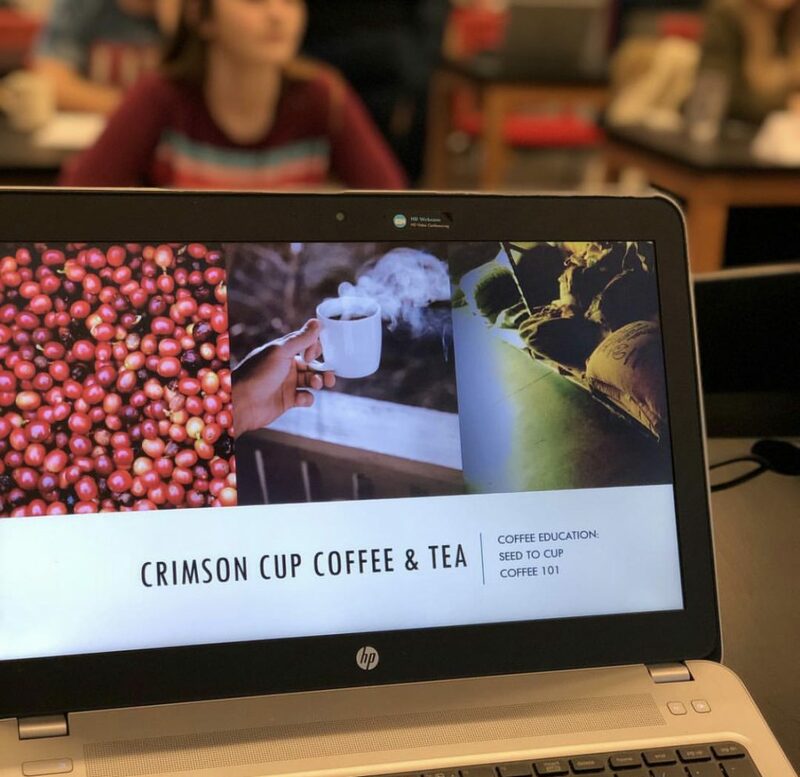 Training took place at local coffee shops and at our Crimson Cup Innovation Lab in Columbus – the only Premier Training Campus in Ohio certified by the Specialty Coffee Association. Through our 7 Steps to Success coffee shop franchise alternative program, Crimson Cup trained owners, managers and baristas as they prepared to open 19 new independent coffee shops across the country. The program is based on Greg’s book, Seven Steps to Success in the Specialty Coffee Industry. Crimson Cup also provided more than $46,000 in loyalty training credits to existing coffee shop customers based on 2017 sales. This funded ongoing training for baristas and other staff at 16 independent coffee houses. Coffee house customers can choose from 12 training classes covering nearly every aspect of coffee shop operations. Topics range from Espresso Machine Maintenance to Brew Bar Practices and Comparative Cupping Techniques. 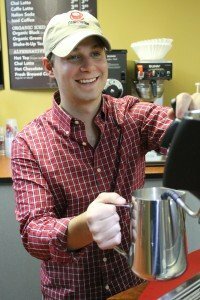 Crimson Cup also offers home coffee brewing and roasting classes for Columbus coffee lovers. Current offerings include Coffee Brewing Basics, Espresso at Home, Roasting Fundamentals and Coffee Education … Seed to Cup. For 2019, Crimson Cup plans to introduce an enhanced menu of course offerings with SCA-certified instructors. Stay tuned!